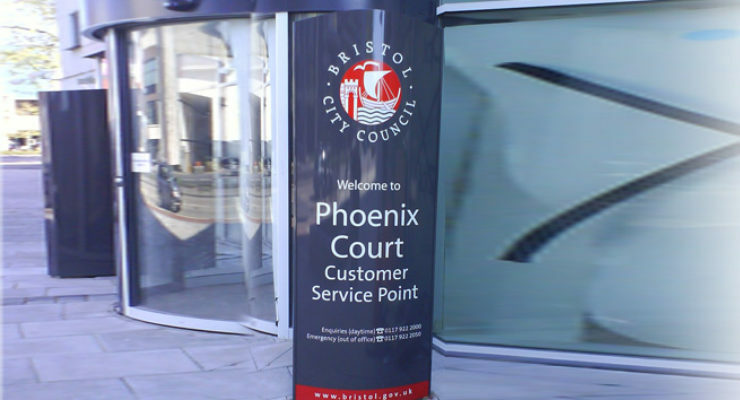 Bristol City Council use Wards of Bristol as their official Signage Supplier. Read our case study to find out more about what we have done for the Local Authority. 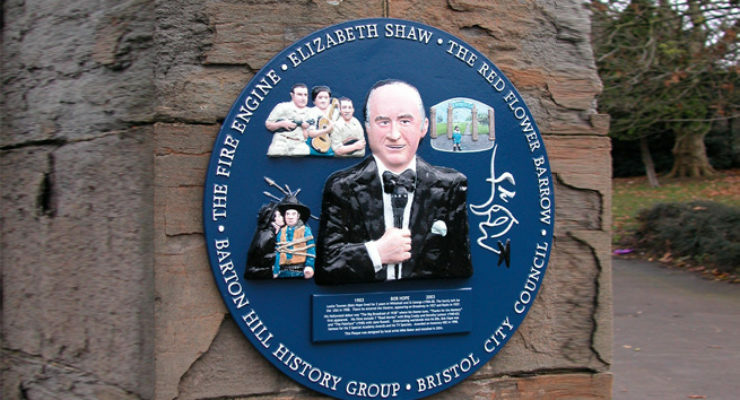 Wards of Bristol have had the privilege of working with Bristol City Council for decades. 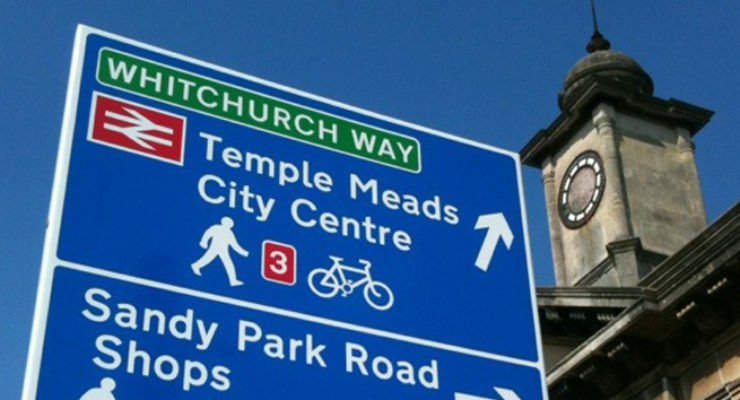 We have worked closely with the council branding team to ensure that Bristol City Council corporate identity is represented consistently throughout the county. 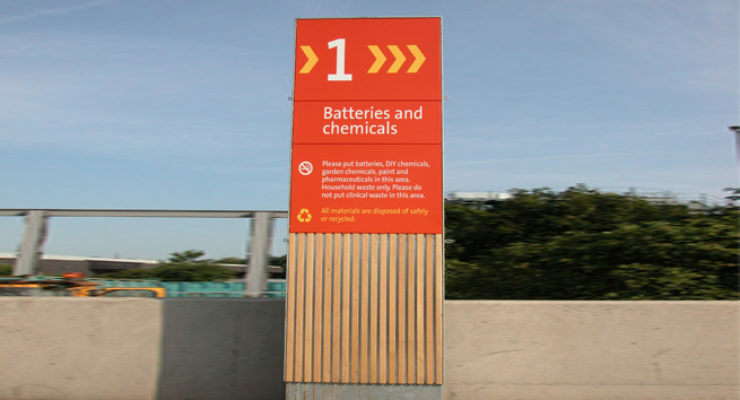 This involves constant quality control assessments to ensure that the signage remains above the usual standard for City Councils. 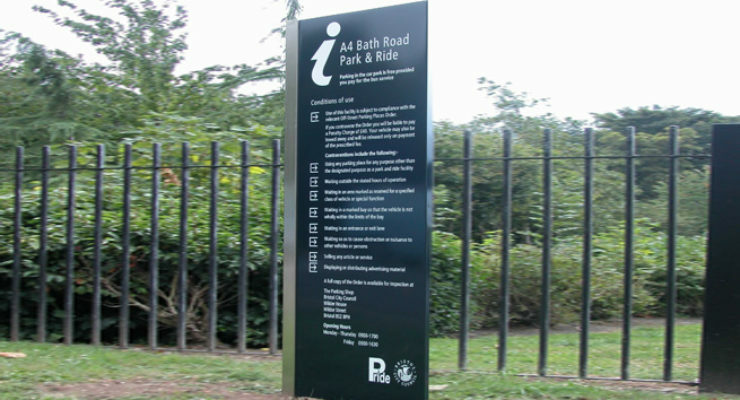 This has involved various signage from temporary budget signage to high-end building identification where needed. 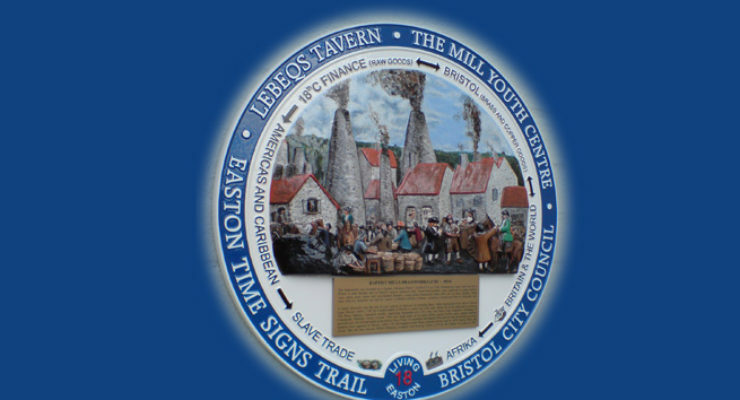 Also, city boundary signs, bronze castings, display cases and plaques commemorating famous individuals from the Bristol area. Both in bronze and aluminium. 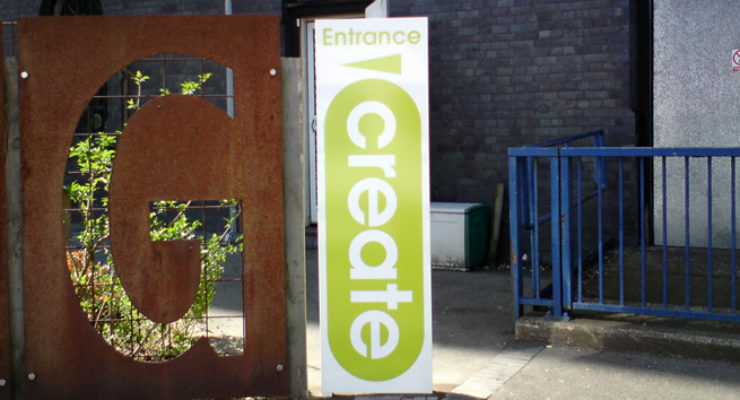 All signage is manufactured in-house at our factory in Barton Hill.